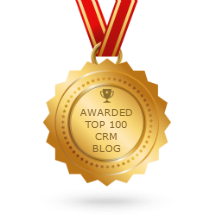 Companies, that want to make the best use of their CRM data, increasingly turn to Business Intelligence (BI) and Artificial Intelligence (AI). Understanding the potential gains of these promising trends, they are looking for the ways to make their data more relevant and complete. 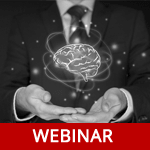 At the webinar “A Smart Way to Collect Key Business Events in SugarCRM for BI and AI”, we show how to solve the riddle. Following our step-by-step instruction, you will be able to make your SugarCRM Users much happier as well as to make your CRM system ready for BI and AI. Other SugarCRM webinars are available here.